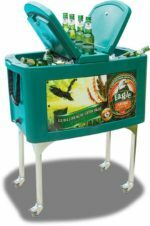 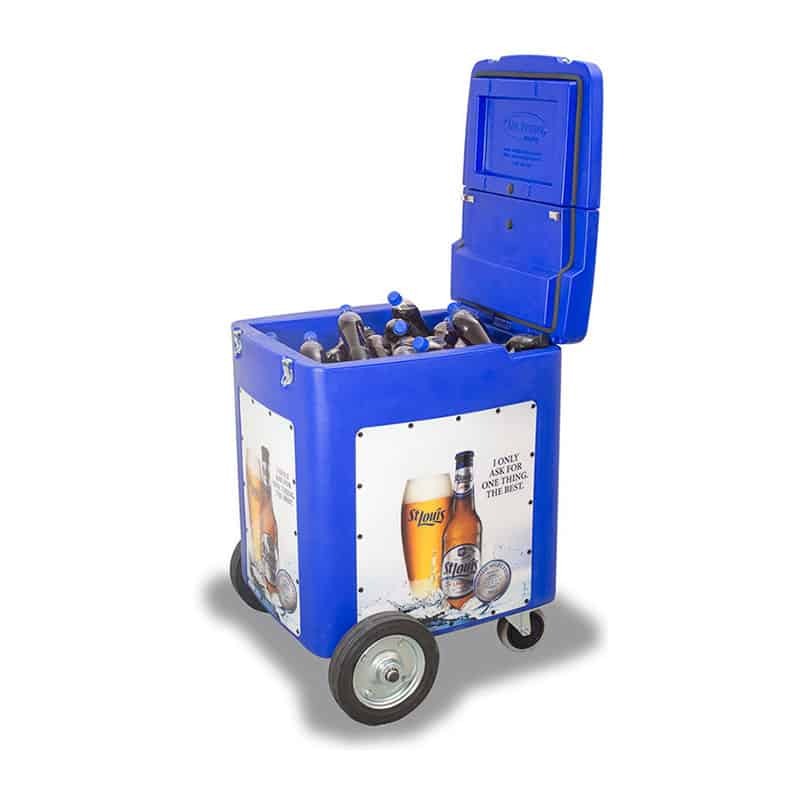 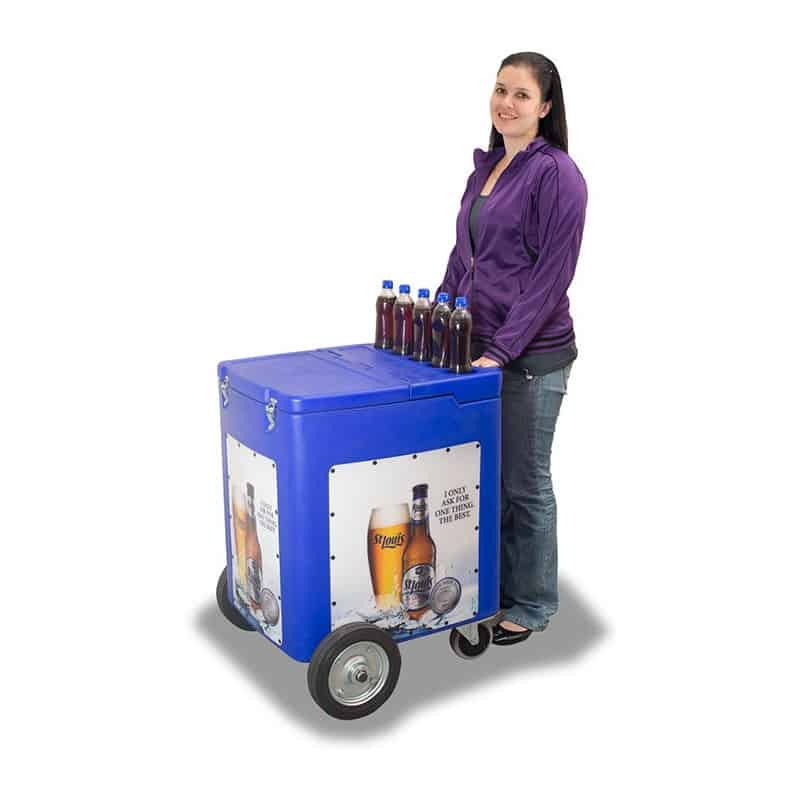 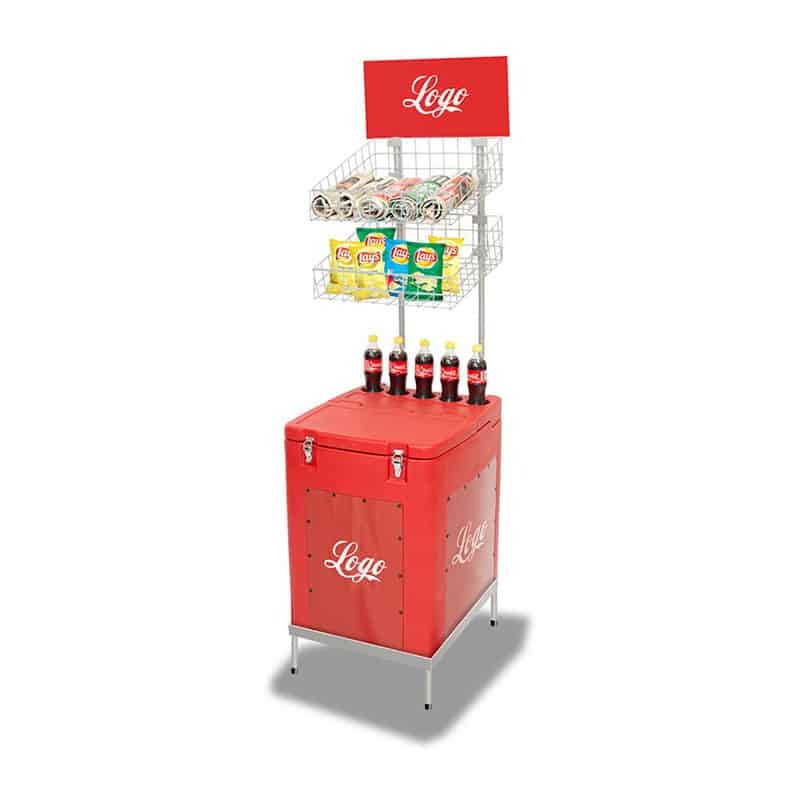 The 4 Case Push Cart is ideal for lightweight, budget vending. 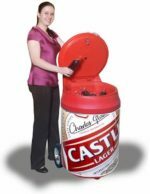 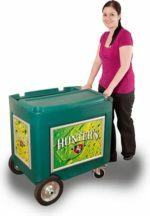 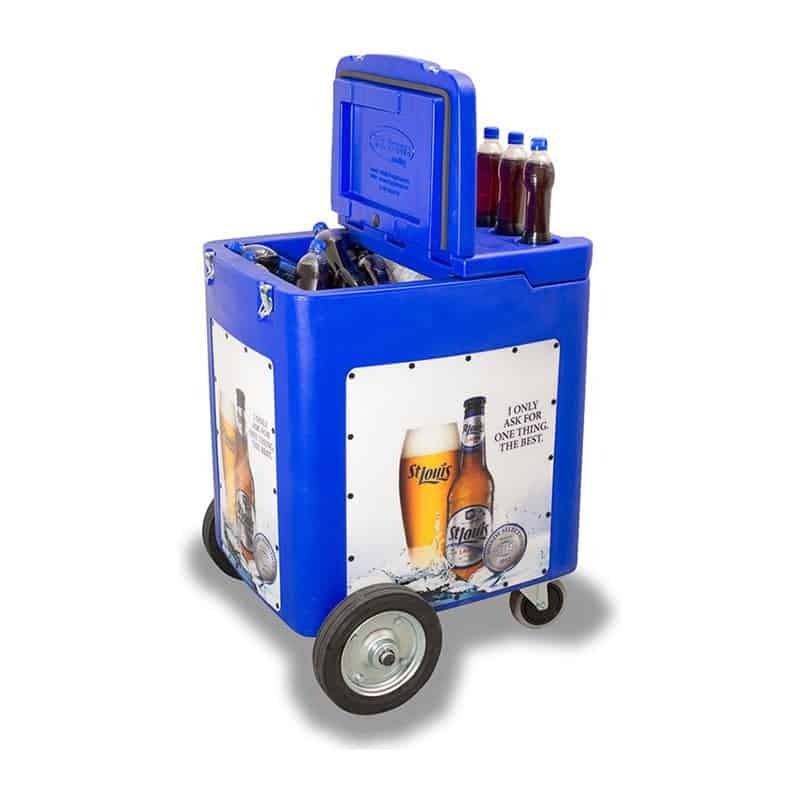 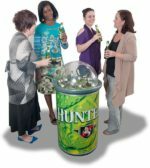 It takes up to four cases of 300ml glass bottles plus ice and is a great budget push cart. Standard, budget push cart for four cases.